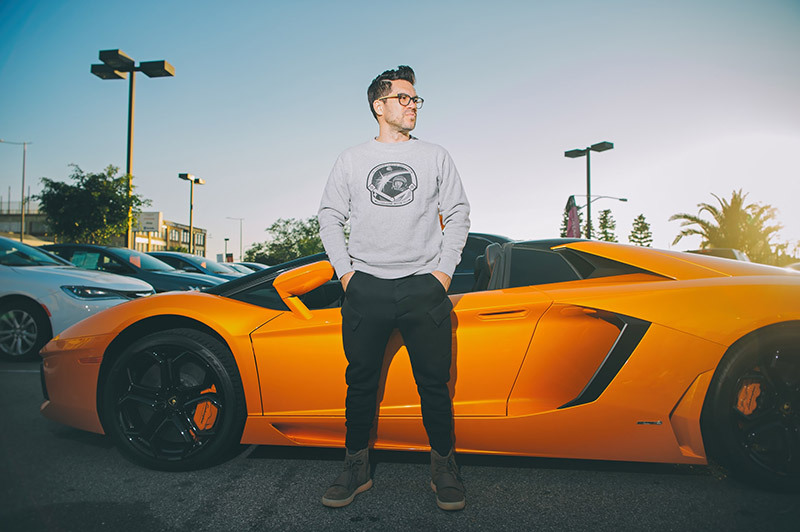 Tai Lopez went from broke and sleeping on a couch to generating millions of dollars via the internet. Today he shares what’s possible by showcasing his lifestyle on social media. His teachings have inspired and helped millions of people. From earning their first $100 to 7-figures annually, Tai’s students credit their success to his programs. Tai usually reserves this type of training to a limited number of people, typically for a high rate. But today for the first time ever he showcases his techniques to you for FREE!